What's it really like to be a new member of the world's most powerful legislature? CNN.com will be telling the story of the "Freshman Year" in 2009 through a series of firsthand reports from two new representatives. They're two young members of the freshman class in the 111th Congress. They won convincing victories in November to represent parts of neighboring states in the west, Utah and Colorado. Yet they are worlds apart. 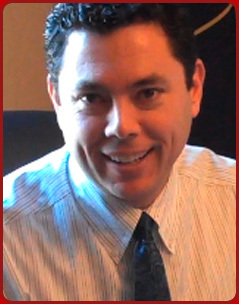 Jason Chaffetz is a conservative Republican, a college football record-setter and a married father of three who is living on a cot in his congressional office to save money. 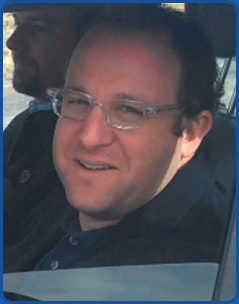 Jared Polis is a Democrat and former Internet entrepreneur who is one of the wealthiest members of Congress and the first openly gay male to be elected to the House of Representatives as a freshman. Follow their stories regularly on CNN.com.